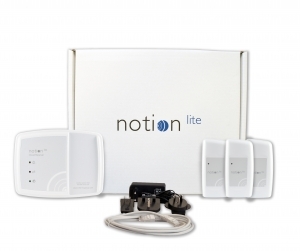 Hanwell Lite (currently available as Notion Lite) is a 24/7 wireless system designed as a high quality, low cost temperature monitoring solution for food and healthcare retailers such as Butchers, Vets, GP’s, Pharmacies, Restaurants and much more. Available in a self install plug and play kit, it has everything you need to start monitoring your products, refrigeration equipment and stock. 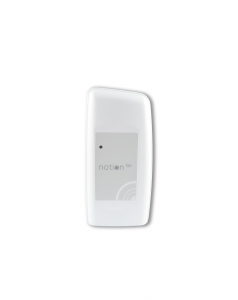 The temperature sensors accurately monitor the environment within fridges, freezers and ambient areas where your products or stock requires protection from temperature excursions. 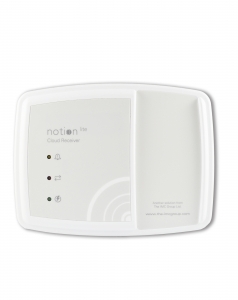 The Hanwell Lite (Notion Lite) temperature monitoring system has been designed to be simple, easy to use and provide you with immediate access to your temperature data 24/7. An audit log and ready made reports are available at the click of a button, anytime or anywhere. 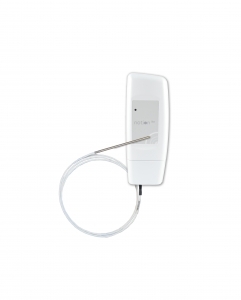 Monitor temperature for up to 30 fridges, freezers and ambient storage areas (if you require more, we recommend Hanwell IceSpy). No technical expertise required, just follow simple 5 simple steps to a successful installation. 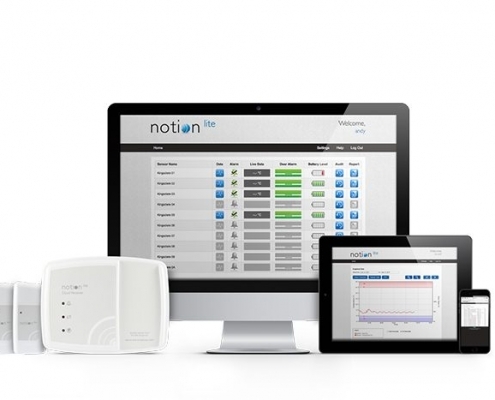 Use reliable, accurate and durable hardware for long-term monitoring. Navigate through a simple and clean web interface. 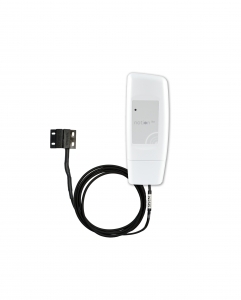 All hardware benefits from long-life and user changeable batteries (AA 1.5VDC Lithium). We would be happy to discuss your requirements, get in touch with us today!